Welcome to Stonewall, Career Page.  Thank you for taking the time for considering Stonewall as an employer of choice. From entry level to management, we are always looking for top talent in risk consulting, security technology and security management. Search our career opportunities today. If you believe you need a reasonable accommodation in order to get a job, submit an application.  For inquiries and further assistance, please email us at info@stonewallsecuritywa.com or go into our Contact Us page to submit your inquiry.